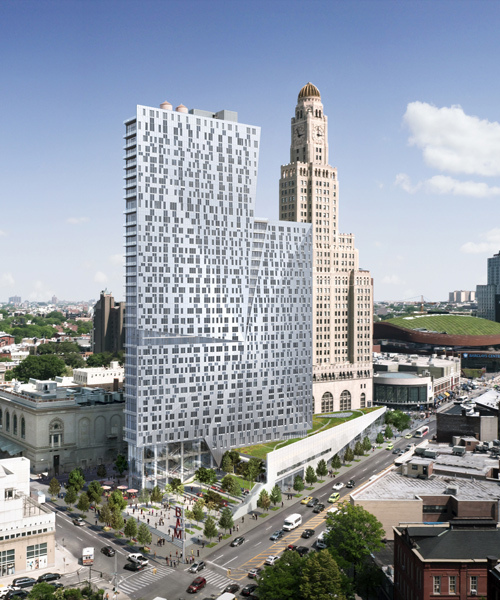 the 32-story building features a 24-hour front desk concierge, a 24-hour gym, and a 29th floor outdoor roof deck designed by james corner field operations. 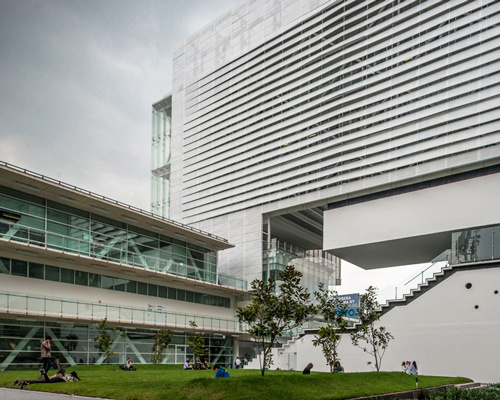 located in mexico city, the scheme comprises three interconnected buildings organized around a centrally positioned communal space. 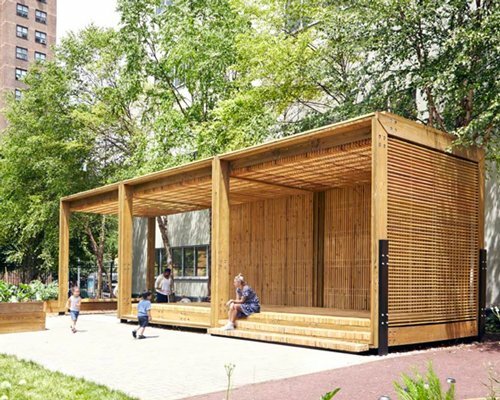 from puerto rico to the south bronx, the modular outdoor structure is the social centerpiece and focal point of many community gardens in new york, built to encourage social activity. 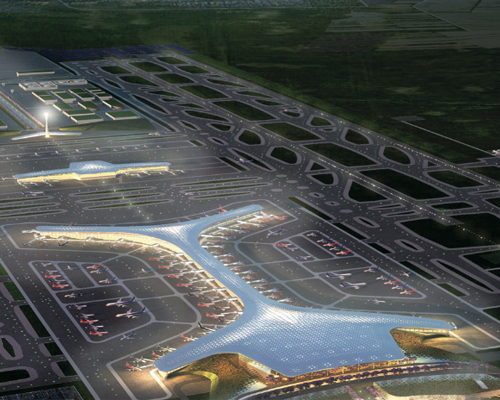 at least three proposals have been unveiled for the new mexico city airport with the winning proposal due to be announced before the end of july. an intervention of one of the most important historical museums in mexico allows the visitor to connect with puebla’s rich history contained within the museum as much as the one surrounding it. suspended above ground from a central structural core, this museum provides the community with a social gathering space and additional elevated link between the nearby lake and lagoon. the location and geology of the site—an empty field with a fault line deep below—gave rise to the metaphor that defines the form of the building: an inscribed line divides the program in half. ten arquitectos have designed the hi line hotel, a boutique lodging in new york. 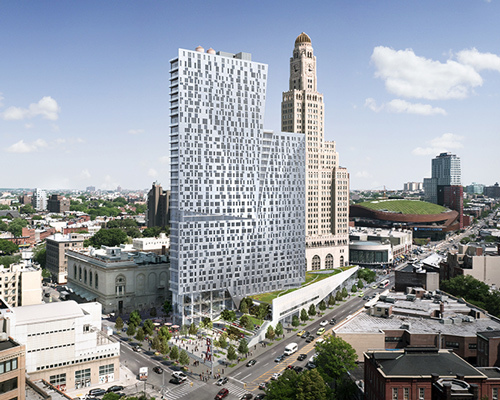 the clinton park mixed-use development designed by ten arquitectos incorporates green roof terraces in all floors. new york firm ten arquitectos has been awarded the AIA's 2009 institute honor award for regional and urban design for their orange county great park. the mueso de arte contemporáneo de monterrey presents inTENtions, an exhibition of thirty-five projects by the firm of mexican architect enrique norten.